On Jan. 20, the Los Angeles Rams beat the Saints 26-23 in overtime during the NFL’s NFC Championship, according to New Orleans TV station FOX 8. During the game, a Rams player hit a Saints receiver, initiating a helmet-to-helmet contact in what would constitute a pass interference. However, no such penalty was called. The Rams summarily went on to defeat the Saints. They will face the New England Patriots in Super Bowl LIII. To New Orleans city officials however, the absence of the call means more than just a lost game— it represents the potential for future repeats of the error. That’s the major reasoning behind a resolution the council introduced on Jan. 24, according to The Advocate. 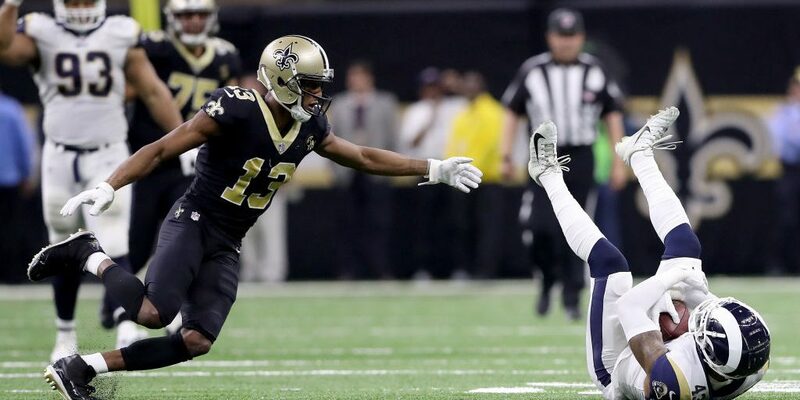 “The no-call will affect more than a trip to this year’s Super Bowl LIII for the New Orleans Saints; it has the power to impact the careers of players and coaches and calls attention to a problem the NFL has neglected to address for far too long,” officials wrote in the resolution, according to The Advocate. The resolution argues that the game of football has evolved, but that officiating has not kept up, FOX 8 reports. It calls for the NFL to conduct a thorough review of its officiating rules. “It is clear that the New Orleans Saints did not receive fair and equitable treatment by the NFL referees assigned to the NFC Championship game this past Sunday; this egregious lapse in professionalism and integrity has left Saints coaches, players, employees and fans unable to compete in Super Bowl LIII,” the resolution states, FOX 8 reports. While the resolution passed, it is not legally binding, the Advocate reports. However, copie of it were sent to NFL Commissioner Roger Goodell, Saints owner Gayle Benson, the NFL Officiating Department and other NFL officials, according to FOX 8.